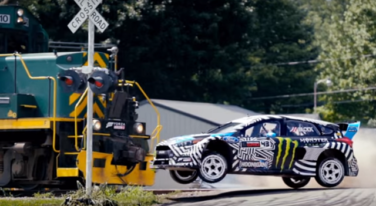 Ken Block, star of the Gymkhana YouTube videos, went to Ford’s engineers for a custom part for his latest build and they sent him history’s largest 3D metal-printed part in use on a working vehicle ever. 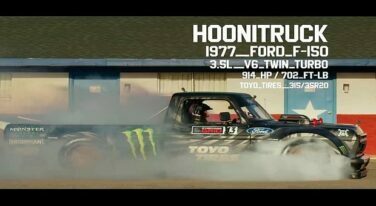 Ken Block is at it again with Gymkhana 9. This is simply a video you must watch. 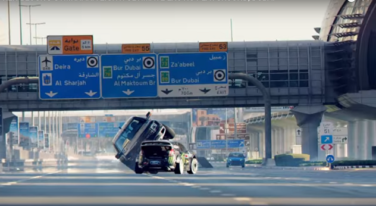 Gymkhana Eight takes on the sandy streets of Dubai. We can only dream of burning this much rubber on those LA freeways and around that many cops (legally).